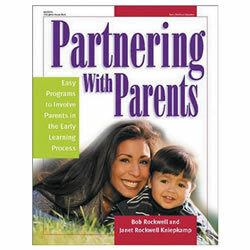 Kaplan's selection of parent involvement books work to provide parents with the tools they need to help children pick up classroom topics at home. 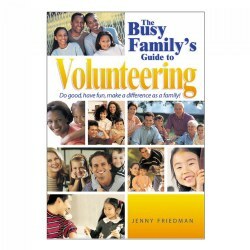 Products include books, DVDs, activity kits, and games to help children make connections to their schoolwork. 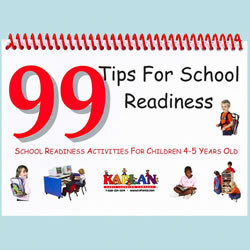 "99 Tips for School Readiness" is designed to provide simple, developmentally appropriate activities to help children ages four and five get ready for school. 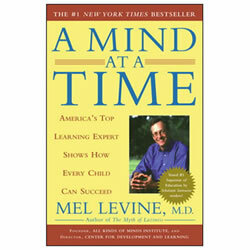 The activities progress in difficulty within each skill area and can be used by families or by teachers. 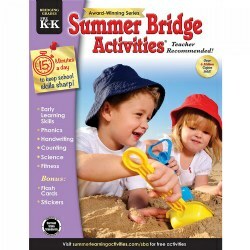 Skill areas include: Self-Help, Social-Behavioral, Gross Motor, Fine Motor, Language, and Cognitive. 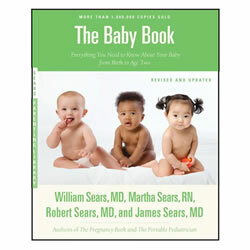 Book measures 9"L x 6"W x 1/4" thick. Seventy-nine interactive activities based on positive messages help children increase their attention spans, reduce hyperactivity, build self esteem, and facilitate language development. 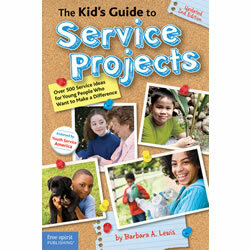 The interactions teach children how to be kind and caring using gentle touches. 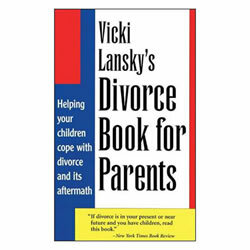 208 pages. 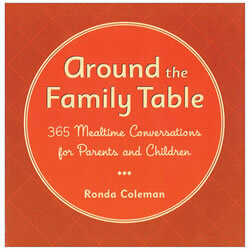 "Around the Family Table" contains 365 intriguing questions guaranteed to spark lively discussions between parents and children. 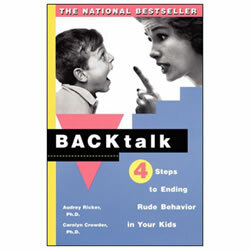 Families can establish a valuable, enriching tradition of spirited mealtime conversation that will bring them closer with every question. Paperback. 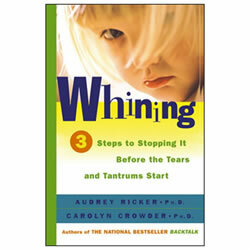 160 pages. 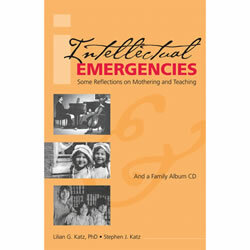 This updated second edition brings to life real scenarios that care providers face in today's world. 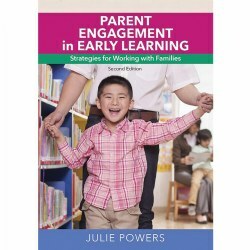 We know parent engagement is important for a child's success and this book will help you to improve parent-teacher communication, better understand a parent's perspective, discuss child development with families, develop and uphold policies, and involve your director or leader to work well with families. 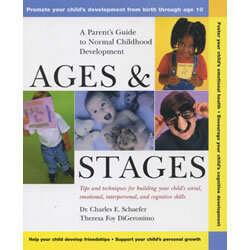 Age focus 0 - 8. Paperback. 202 pages. 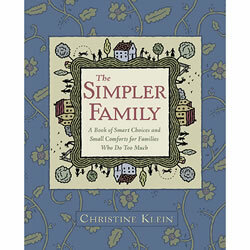 The Simpler Family shows families how to make their dreams come true by making smart choices about the way they spend their time and money. 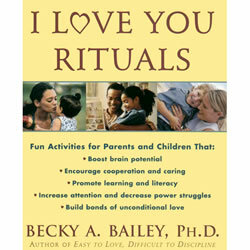 Its proven, real-life strategies help families increase their free time together, reduce stress on parents and children, improve parents' work/life balance, increase healthfulness and save time and money. At last! 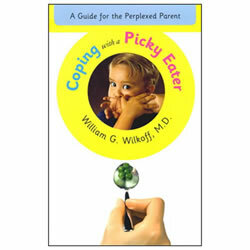 A book has finally arrived that takes the worry out of parent-teacher communication. 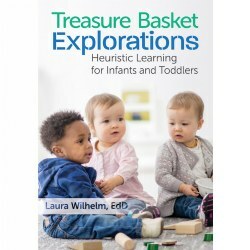 This innovative and original guide makes it easy for preschool teachers to connect with parents and involve them in the learning process using family meetings. 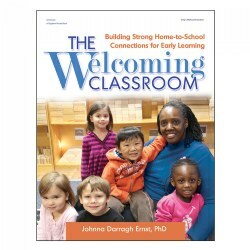 Offering a complete plan for every meeting, Partnering With Parents is bursting with helpful tips, strategies, and creative ways to build a connection between home and school. 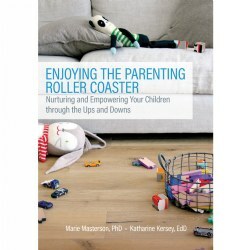 This resource book offers you the benefits of the most current research on child development, featuring helpful tips and techniques to foster your child's growth. 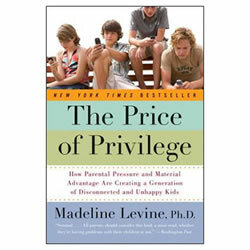 In this controversial look at privileged families, Madeline Levine offers thoughtful, practical advice as she explodes one child-rearing myth after another. 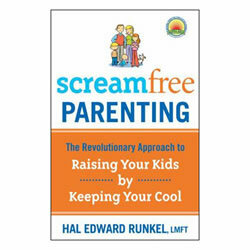 With empathy and candor, she identifies parenting practices that are toxic to healthy self-development and that have contributed to epidemic levels of depression, anxiety, and substance abuse in the most unlikely place -- the affluent family. Paperback. 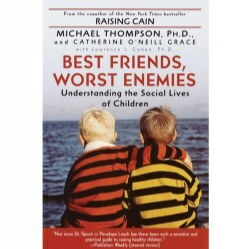 256 pages.